LEWISVILLE, Texas--(BUSINESS WIRE)--Orthofix Medical Inc. (NASDAQ:OFIX), a global medical device company focused on musculoskeletal products and therapies, today announced U.S. Food and Drug Administration (FDA) approval of the M6-C™ artificial cervical disc for patients suffering from cervical disc degeneration. 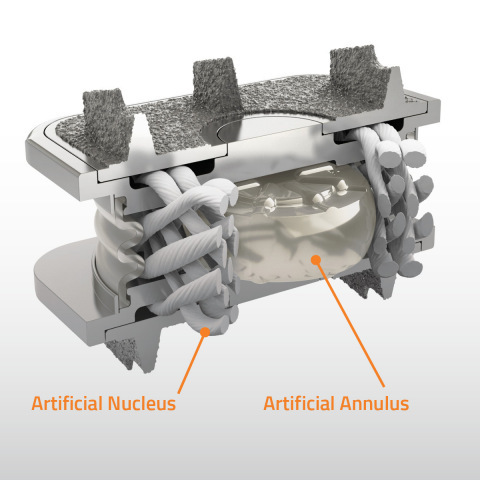 The M6-C artificial cervical disc was developed by Spinal Kinetics, a company acquired by Orthofix in April 2018. 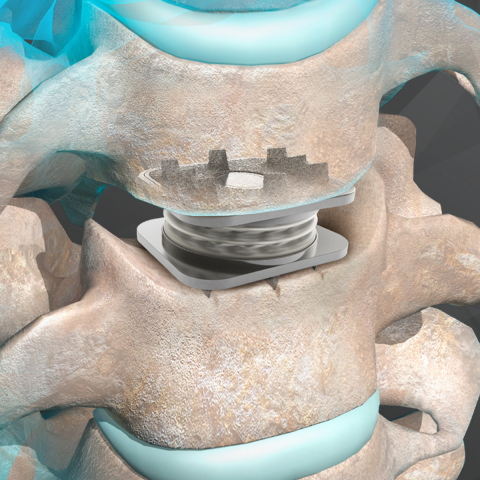 Orthofix receives FDA approval of the M6-C artificial cervical disc for patients suffering from cervical disc degeneration.